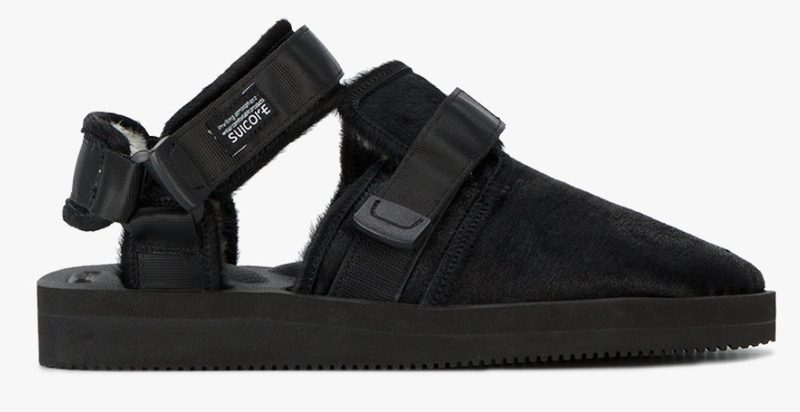 Are you trying to get sandals off the brain or perhaps trying to hold on to them for as long as you can? Well the new NOTS-VHL sandal from Suicoke splits the difference for you. 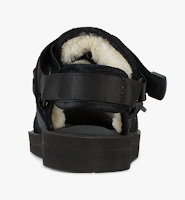 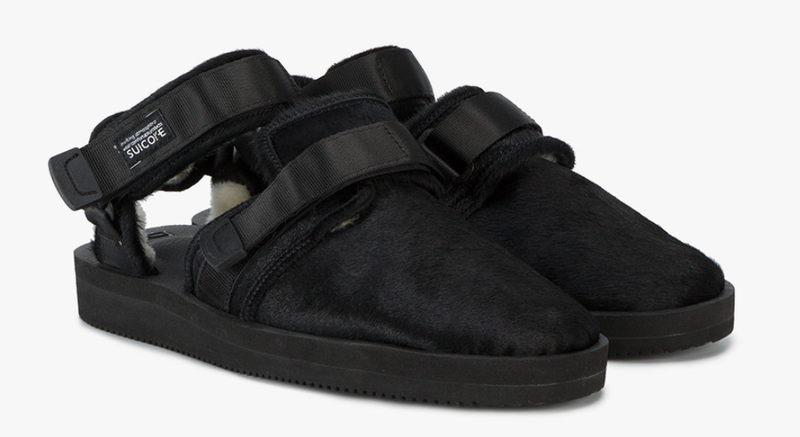 The upper is crafted from black horsehair and black lambskin and features a white faux fur modacrylic lining that even extends to the nylon strapping across the ankles and heels. 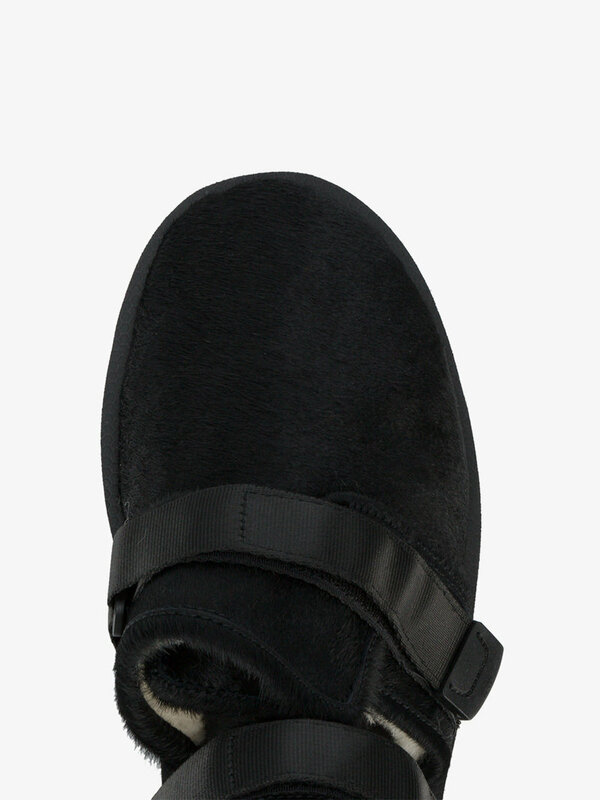 This is all set atop a diamond textured inner sole with a flat black rubber sole with wavy grip. Available now at BrownsFashion.com.